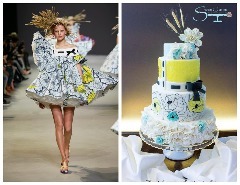 ​20 International Cake Artists came together to create amazing cakes inspired by Viktor&Rolf fashion and published on Cake Craft Guide Wedding Cakes and Sugar Flowers, August issue 28. 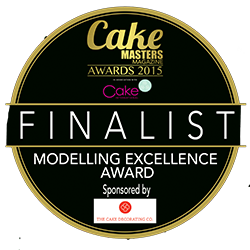 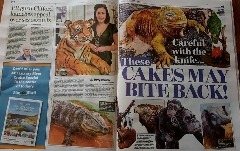 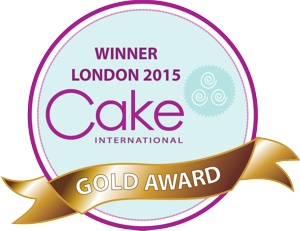 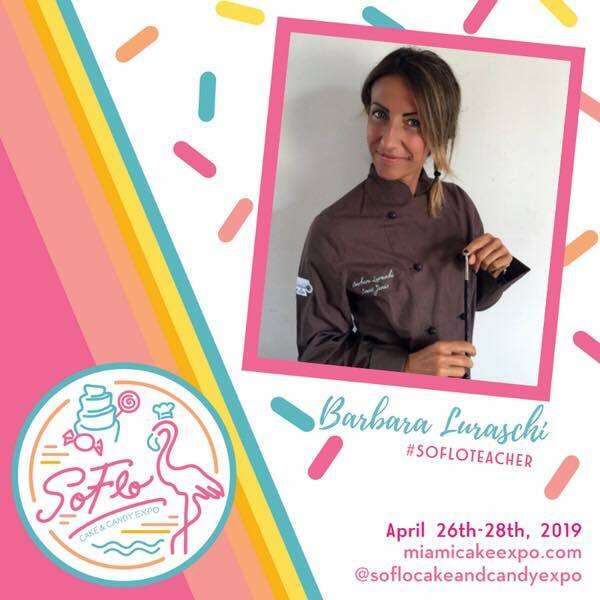 I am a Cake International Demonstrator!! 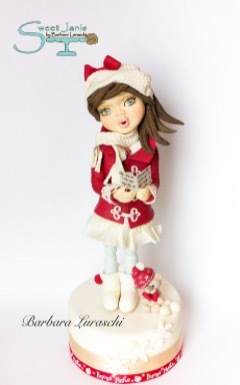 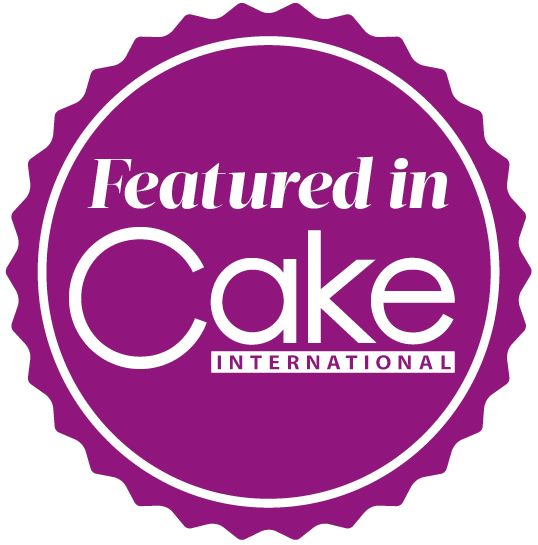 I'm happy to announce that I will be demonstrating at Cake International in Bimingham on Friday 4th November at 1pm, I'm so honoured and excited!!! 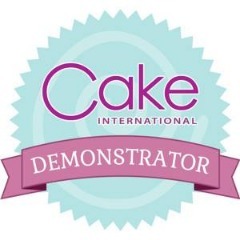 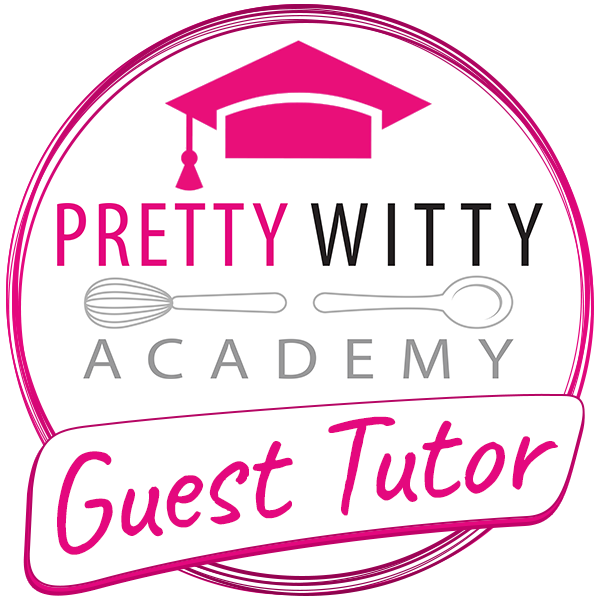 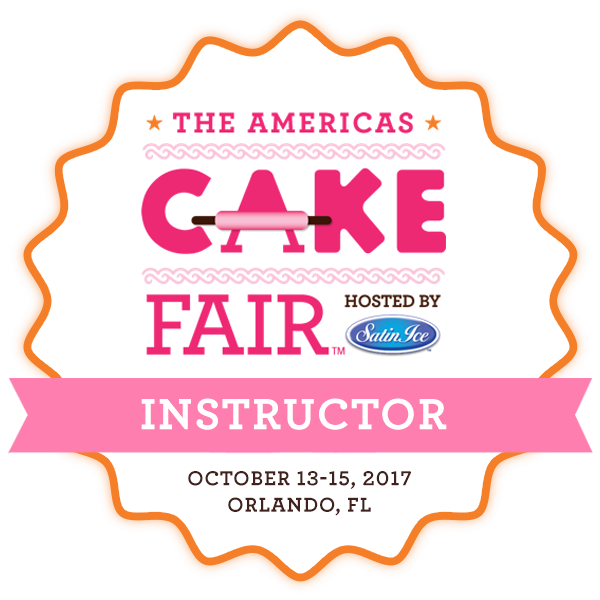 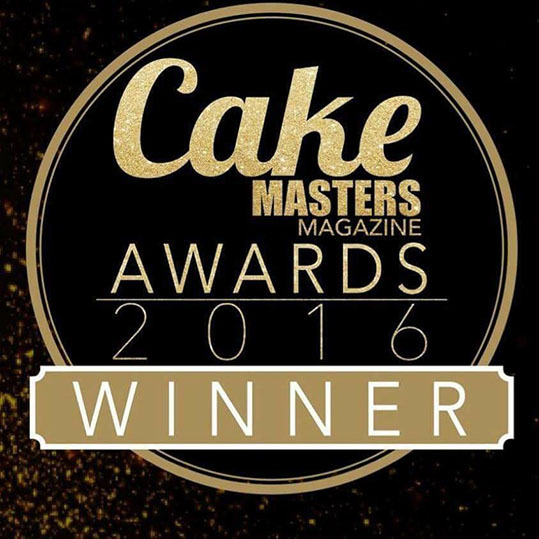 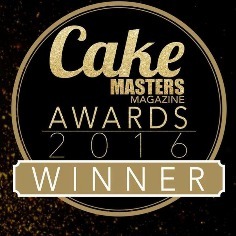 Sono felice di essere stata invitata a fare una demo il giorno 4 Novembre 2016 in Birmingham al Cake International, che onore!! 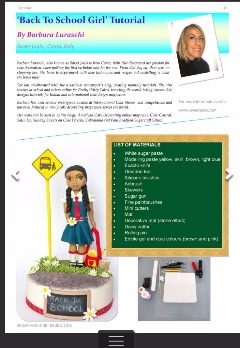 Featured on the Indian Magazine "Sugar"
I'm so honored to be part of this incredible collaboration! 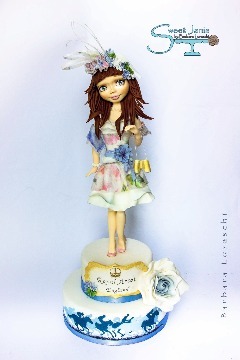 In an early celebration of World Doll Day, 19 sugar artists from all over the world came together to showcase dolls from different countries and to spread a universal message of love and happiness. 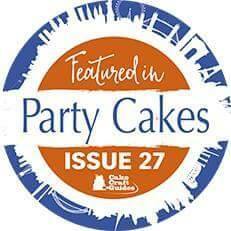 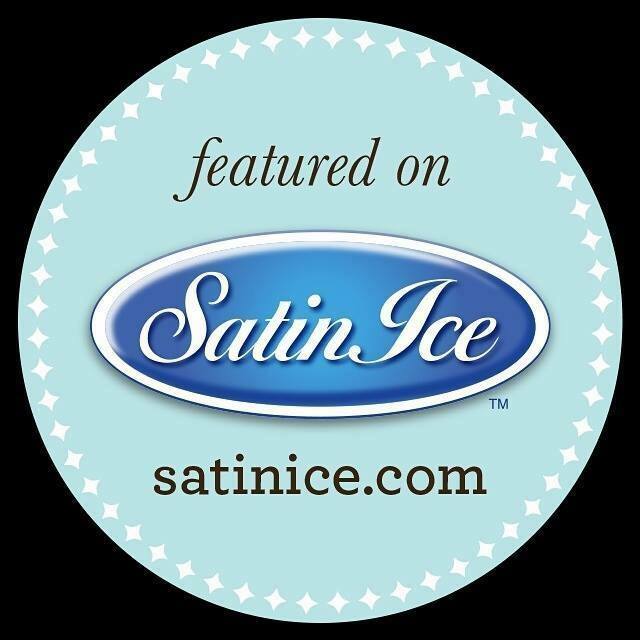 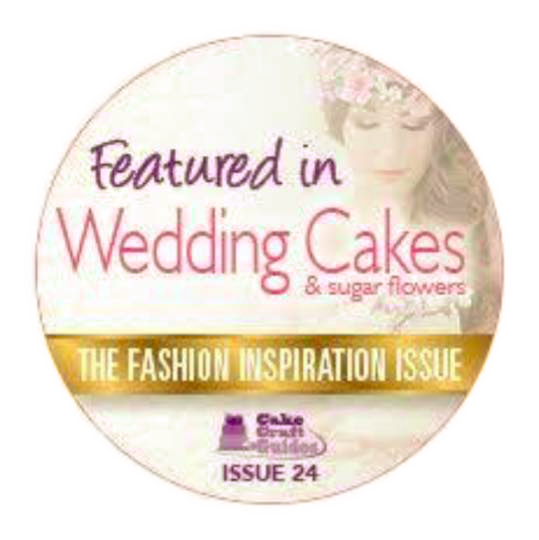 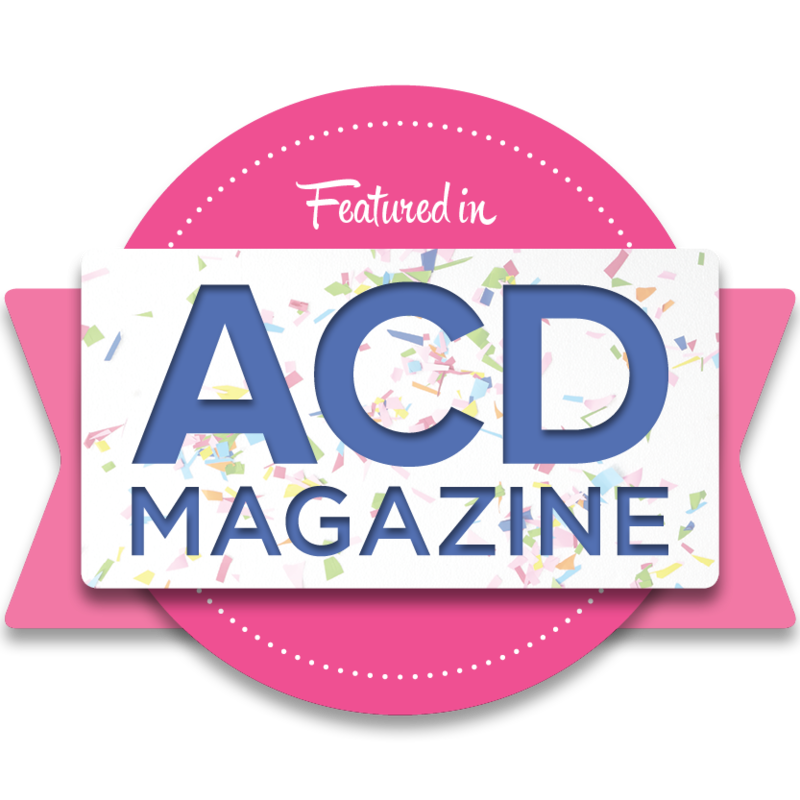 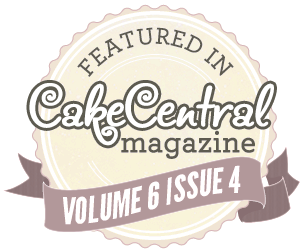 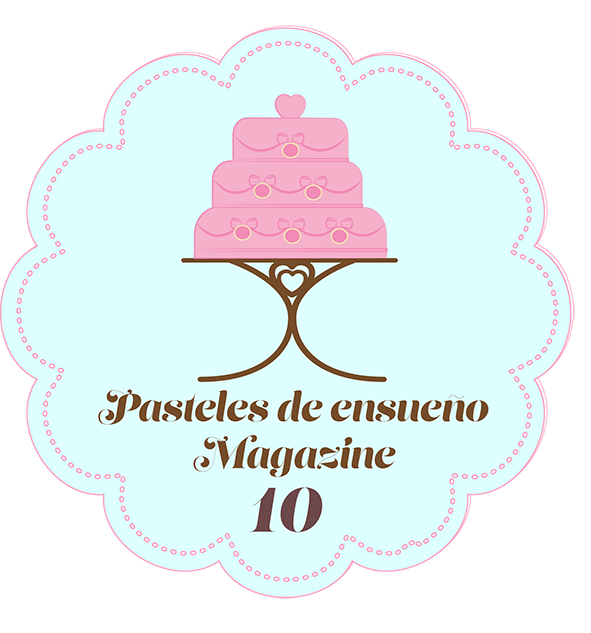 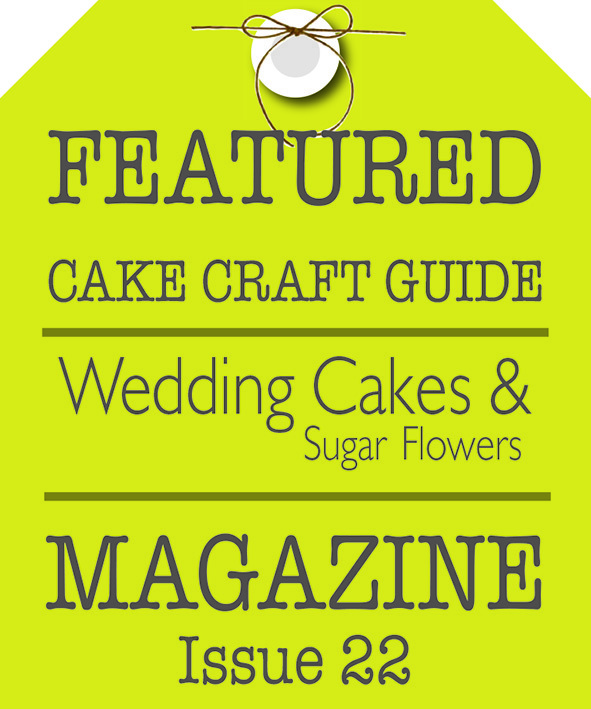 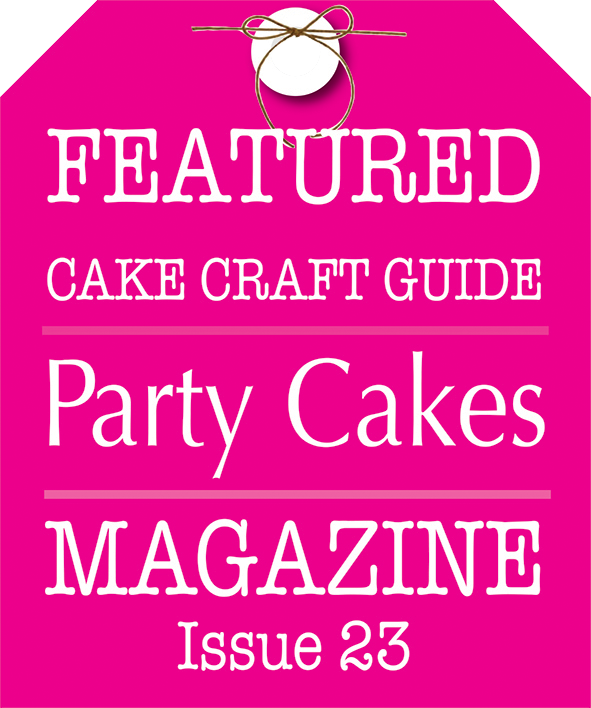 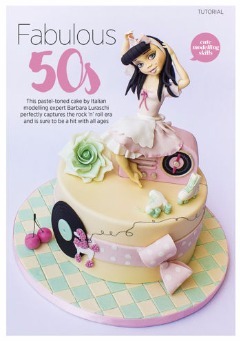 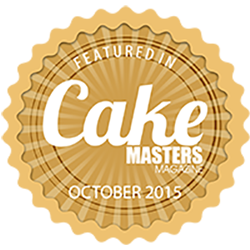 We are honored to have been featured exclusively in Party Cakes magazine, issue 27.
bottom tier. 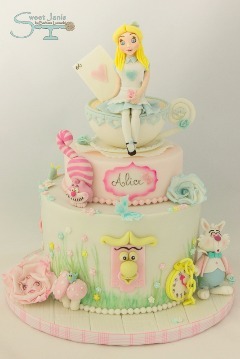 I added a rose as final touch. 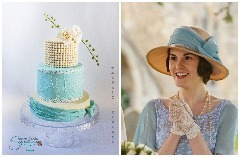 ​Sono molto contenta di aver partecipato a questa incredibile collaborazione tributo a "Farewell Downtown Abbey", la mia opera ha come ispirazione il vestito di Lady Mary, QUI il link per vedere tutte le altre favolose creazioni.